After an initial meeting, Mail Shot International commissioned us to complete their company rebrand. We discussed all aspects of the project, including the target audience and existing client base and it was decided that the colour scheme of red and black from the previous logo should stay, due to the immediate association with the postal system. 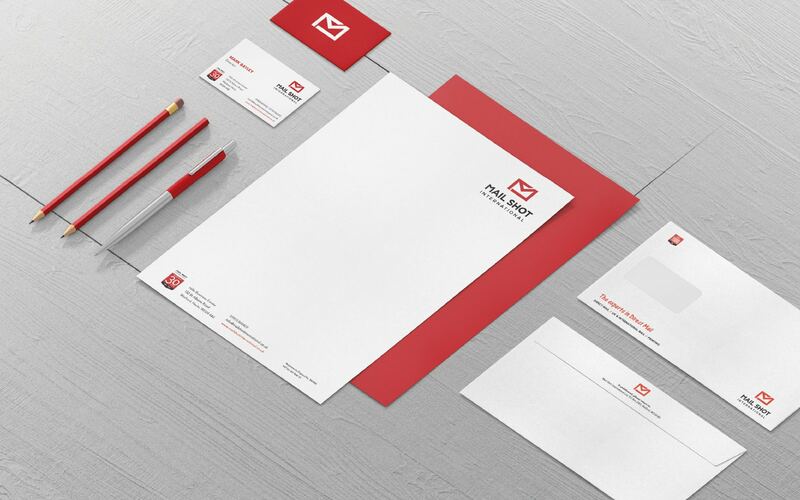 To rebrand a long established direct mail company with a contemporary, bold and recognisable logo.